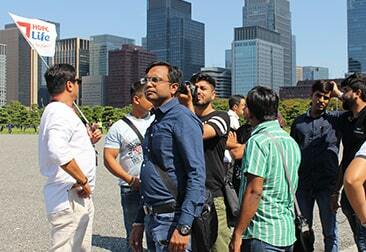 Focusing on visitors from India, we welcome tourists who come to Japan from around the world. 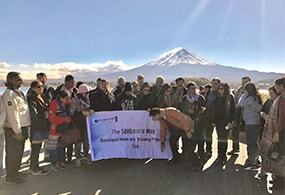 From group tours to private travel, we can make arrangements for travelers anywhere in Japan. We aspire to show our customers all the unique and attractive facets of Japan as they experience the country. 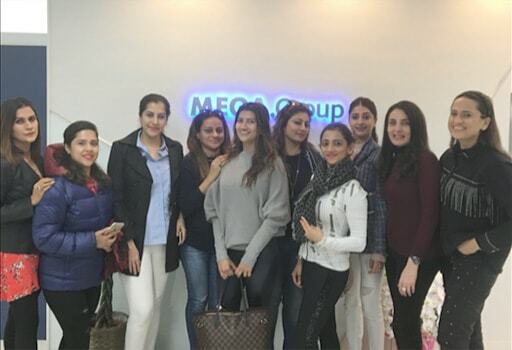 Five to six Indian staff members are stationed at all times to provide comprehensive support to customers during their stay in Japan. Our staff speaks languages including English, Hindi, Punjabi and Urdu, giving visitors safety and peace of mind during their trip. We work in partnership with numerous Indian restaurants in various cities around Japan to offer a wide range of customized services to visitors including North and South Indian cuisine, vegetarian dishes and Jain meals. With the trust and credibility built over our 26-year history, Asahi Mega Japan offers unique services that no other company can provide. 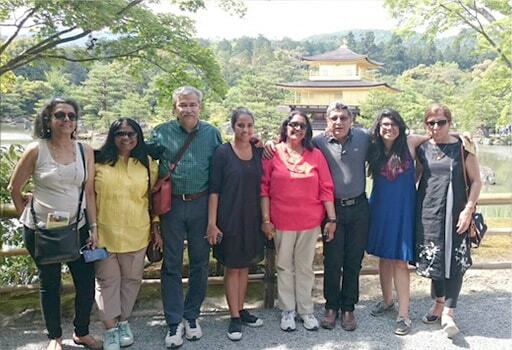 Up to now, we have coordinated tours for more than 30,000 visitors from India. 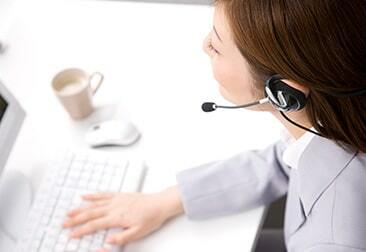 Our staff knows Japan inside out and is fully committed to providing high-quality services to our customers. 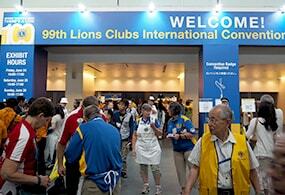 The number of visitors to Japan is increasing year by year and globalization has become essential in many situations. Asahi Mega Japan is working to build a bridge between Japan and the world to welcome inbound tourists. We work to address the concerns and meet the needs of customers with various customs and values and to show visitors all the attractive aspects of Japan through incentive tours, international conferences and educational travel as well as sightseeing tours. 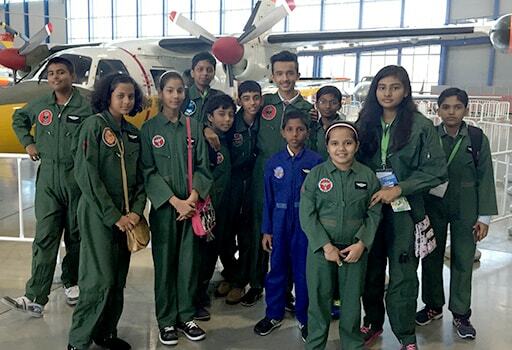 We also arrange trips for families and other small groups. 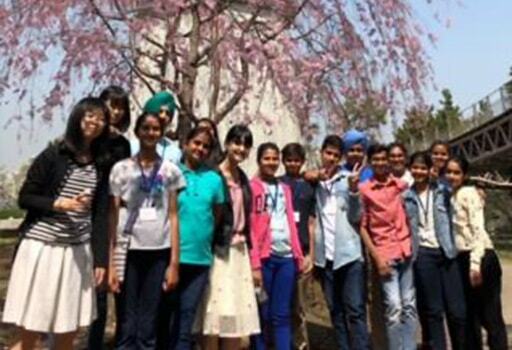 An increasing number of student groups have also been visiting Japan in recent years. 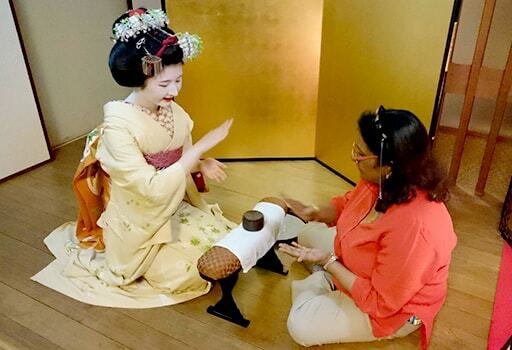 We offer tours that help visitors experience Japanese culture and deepen their understanding of the country through visits to historic cities such as Kamakura and Kyoto, tea ceremonies and kimono, and exchanges with Japanese students. 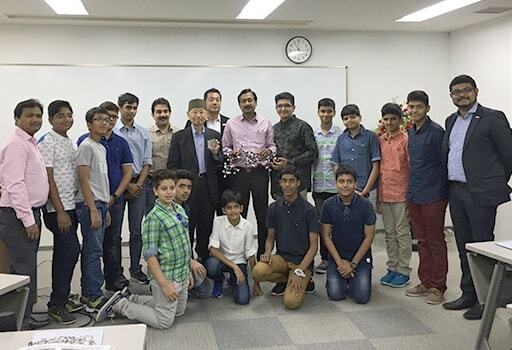 Many students are also interested in Japan’s science and technology. We work to meet a wide range of needs by arranging visits to Miraikan (National Museum of Emerging Science and Innovation) and tours to Toshiba and Nissan factories. Past clients: OISCA Foundation, etc. MICE stands for Meetings (conferences and study tours), Incentives (all-expense-paid trips and trips given as prizes), Conventions (international conferences) and Exhibitions (trade shows and expositions). We coordinate tours for various purposes to meet the needs of the organizers, including international conferences held in Japan, various types of meetings, annual events and trips given as prizes. We make arrangements for a variety of incentive tours such as those planned by corporations to invite their distributors or to award their employees. Incentive tours are effective for motivating employees and distributors and boosting sales further in the coming year. In recent years, Japan has competed with other countries to be chosen as the destination. We respond to the wide range of needs of each corporation, including award ceremonies, parties, courtesy calls to the hosts, and sightseeing and other optional tours. 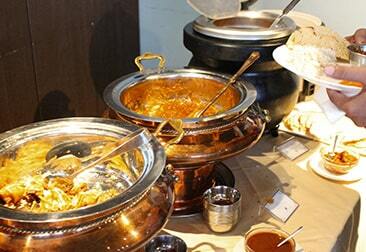 The incentive tours have contributed to boosting brand strength and motivation. Past clients: SBI BANK, Sony India, HDFC BANK, etc. An increasing number of international conferences have been held in Japan in recent years, and this is the area of inbound tourism that is presently attracting the most attention. In addition to paying careful attention to accommodation, venues, meals and transportation so that the conferences proceed smoothly, we are committed to offering hospitality that makes organizers and participants feel glad that they chose Japan and look forward to coming again for pleasure as well as for business.